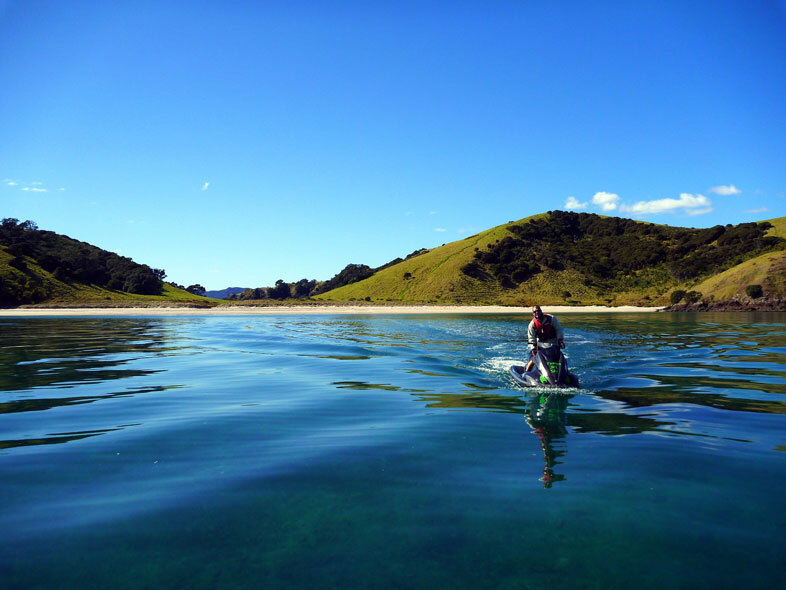 What an exciting way to see the magnificent Bay of Islands, not only do you get to see what the islands have to offer, you also get the thrill of riding your own Jet Ski. 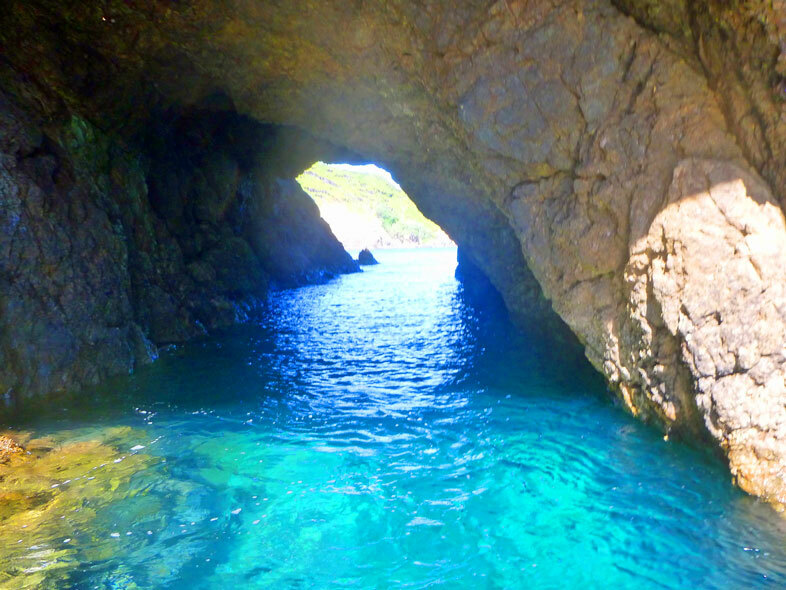 From island hopping to blasting through the famous Hole in the Rock, enjoy snorkelling in crystal clear lagoons or a picnic on a quiet island. 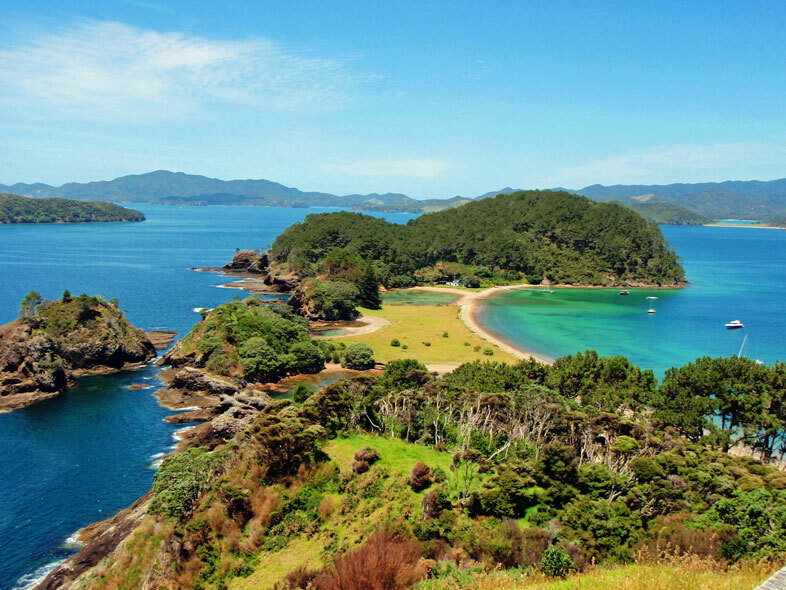 We can offer it all! 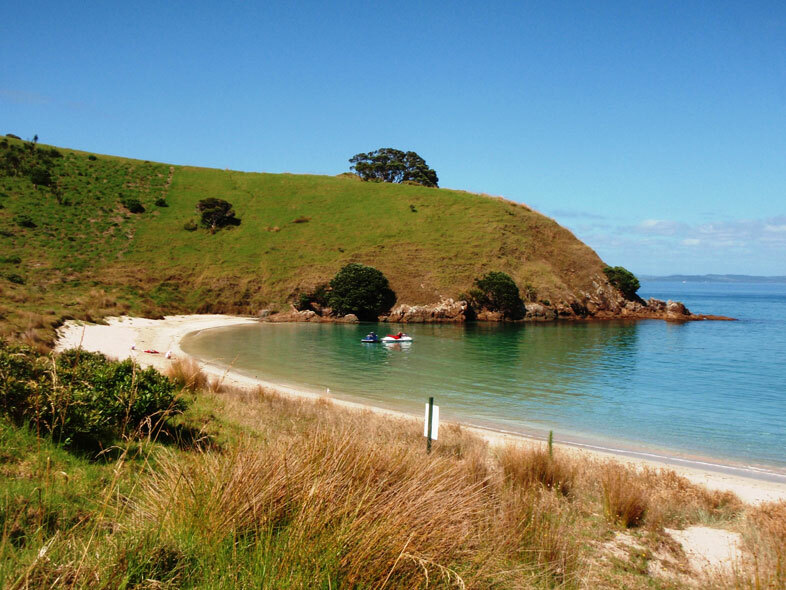 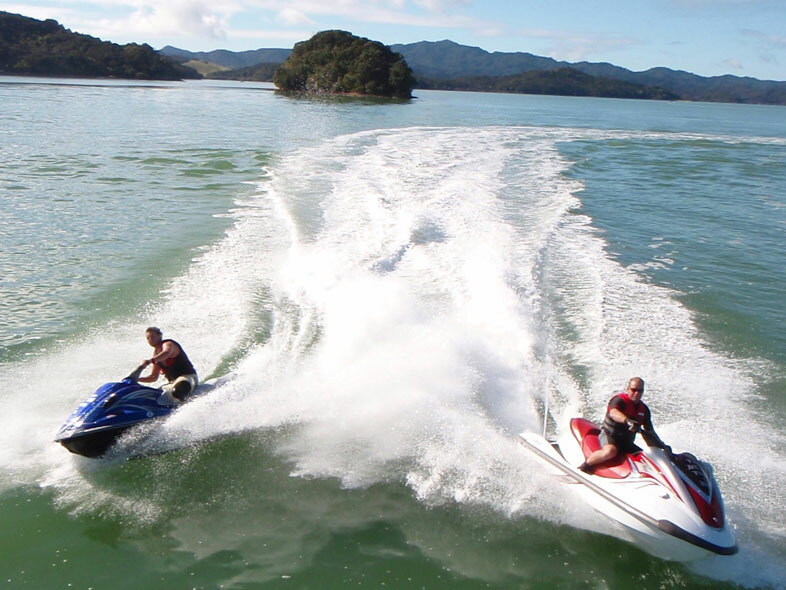 Tango Jet Ski Tours is based in Paihia, Bay of Islands. 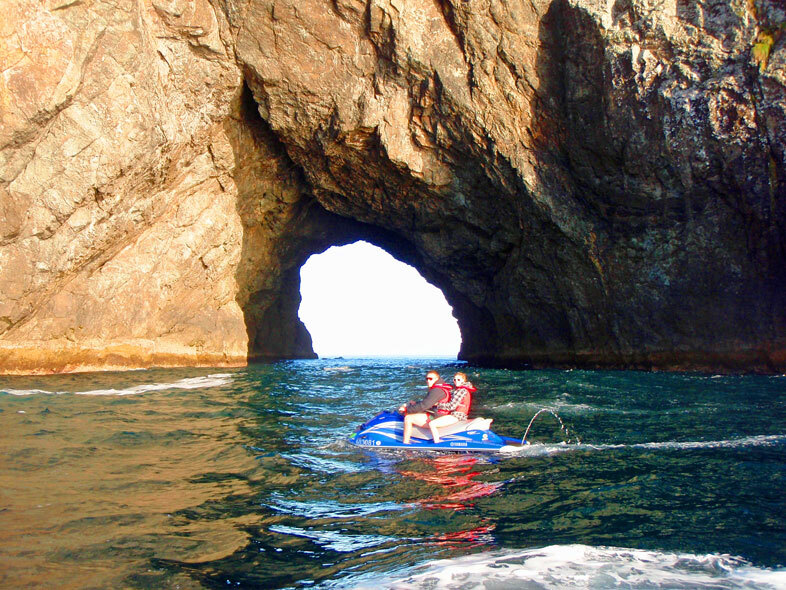 All of our tours are guided by locals with extensive knowledge of the area. 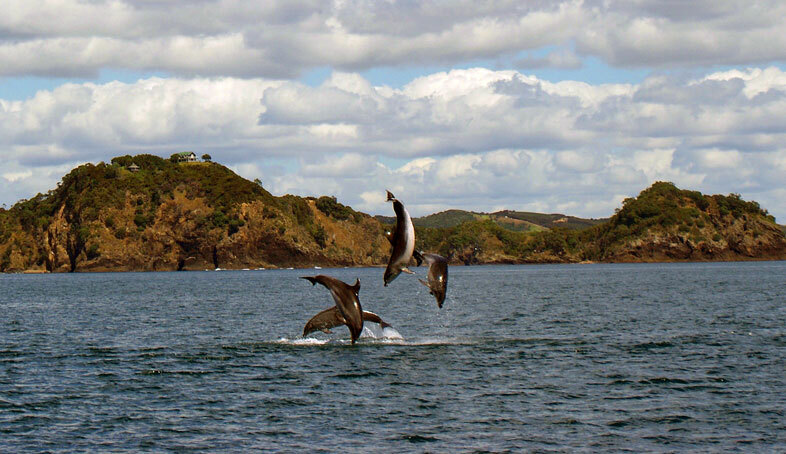 The guides are qualified skippers with your safety as their main concern. 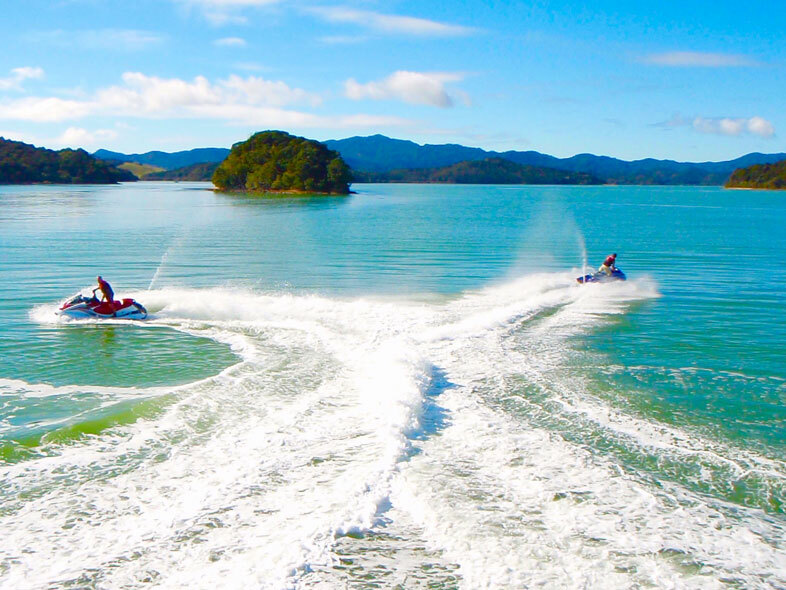 We operate daily from the Paihia Main Wharf (weather and season dependent) so feel free to come down and chat to some of our friendly staff.